Simple question, and we wan’t YOUR answers! What is the best horror novel you’ve read that has been released in 2015? Get your votes in ASAP!! 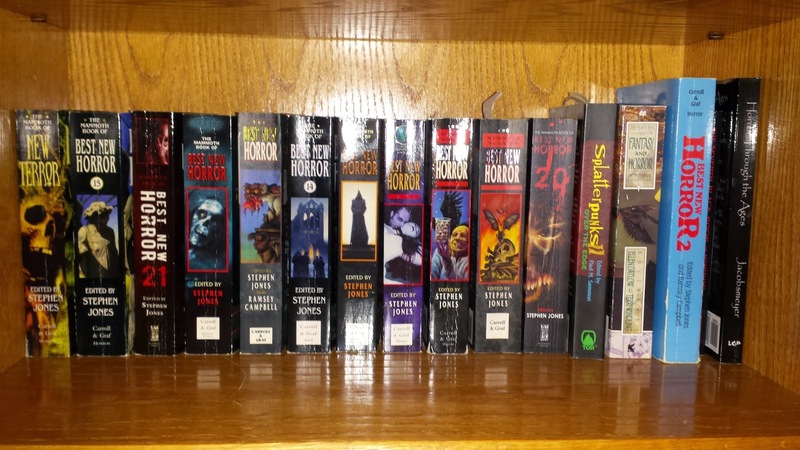 9 Comments on A Call to HNR Contributors and Readers: What is Your ONE Pick for Greatest Horror Novel of 2015 (So Far)? I echo The Silence tied (or coupled with, essentially) Josh Malerman’s Bird Box. Bird Box was from 2014. Pretty good for a debut. I really loved Island of the Forbidden by Hunter Shea, Little Girls by Ronald Malfi and We Ar Monsters by Brian Kirk. Too close to call. My favorite piece this year is a novella by Brian Moreland (Darkness Rising) that comes out next week! A Head Full of Ghosts by Paul Tremblay. Little Girls by Ron Malfi. Loved it.